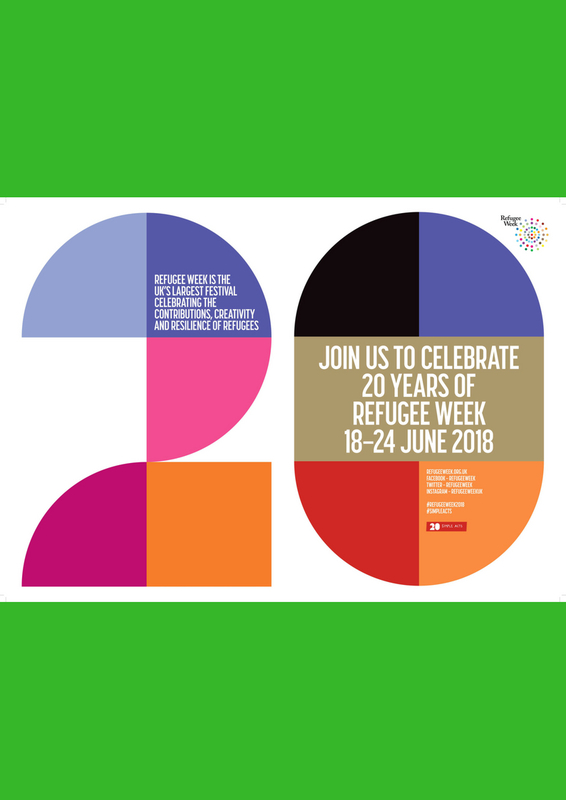 This June, Refugee Week will have been celebrating the contributions, resilience and creativity of refugees for 20 years. Thanks to people like you, it has grown to become a powerful and unique national movement, bringing communities together and making space for a different story about refugees. To celebrate Refugee Week’s 20th anniversary, we’re inviting you to do one Simple Act to help change the way we see refugees, and ourselves. When we first launched Simple Acts in 2009, people responded in their thousands. 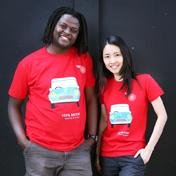 This year we’ve created 20 Simple Acts, one for each year of Refugee Week. From sharing a refugees welcome poster to learning a song written in detention, they are simple things everyone can do to stand with refugees and make new connections in their community. We hope you’ll join us. Find out more on our Simple Acts page. 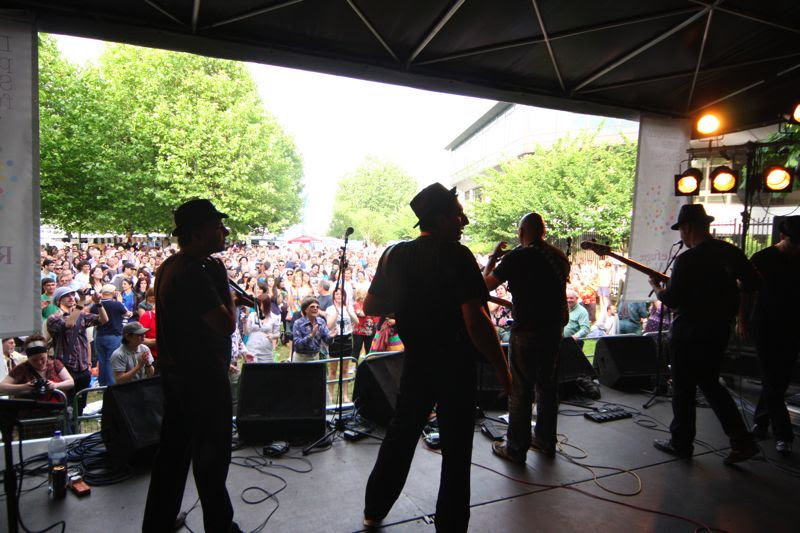 Refugee Week events will take place in their hundreds up and down the UK, from gigs, film screenings and plays to walks, talks and football tournaments. If you’re interested in getting involved at your school or college, take a look at the education resources section of our website, which has links to lesson plans, films, books and schools speakers. For Refugee Week 2018, we’re inviting schools to take part in the Simple Acts campaign – click ‘schools’ on the Simple Acts page to see our suggestions. Share your Refugee Week plans, reflection and memories online using #RefugeeWeek2018, and tell us about your Simple Act using #SimpleActs. And, help spread the word about Refugee Week and your activities using our social media pack. 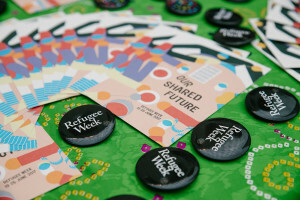 Refugee Week is a movement of hundreds of people across the UK who make Refugee Week happen year on year because they passionately believe in creating a more welcoming country. We’re really proud of what we’ve built together so far, and look forward to celebrating 20 years of Refugee Week with you.